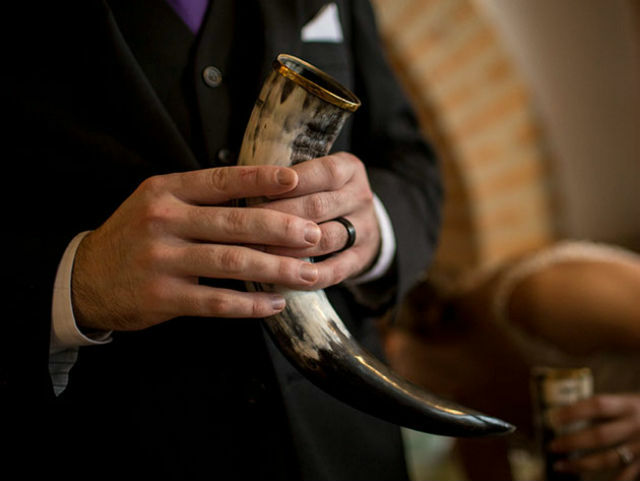 Raise your mead like a Stark with this unique real ox horn that’s been polished and sealed. Make an impression and enjoy any cool liquid in this naturally-patterned mug. Each one is unique, and ethically sourced. Save 25% off the regular price in The Awesomer Shop.